The perfect summer adventure needs the perfect summer soundtrack. We have the adventure covered and we’re so happy to announce that for our entire Montenegro event, we have Goldroom on board to bring us the sounds of summer. Last season Goldroom’s dreamy synths, emotive vocals and tropical disco vibes helped us finish off the summer in blissful style. His stunning debut Album ‘West of the West’ reveals his deep-rooted affinity with the ocean by sculpting expansive arrangements and instilling each song with a serene yet kinetic energy. The album name itself ‘West of the West’ refers to the Pacific Ocean. 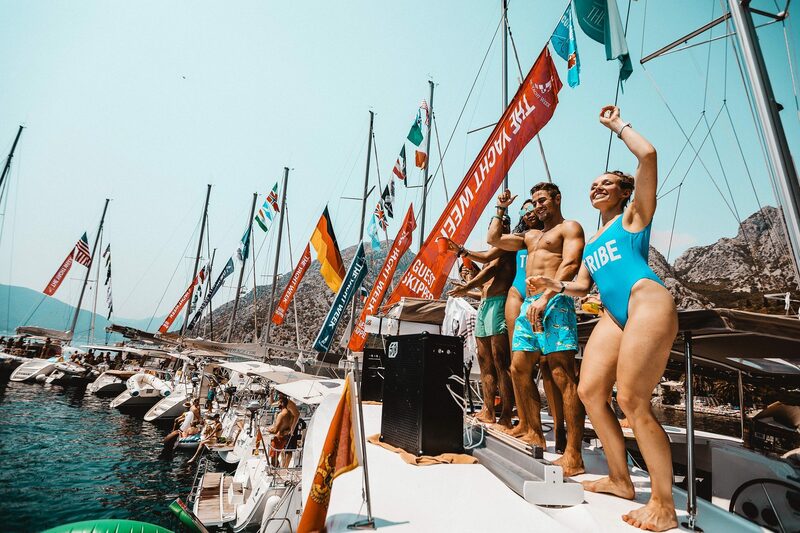 The Yacht Week and Goldroom are a match made in heaven, and to celebrate our unity, Goldroom has put together a playlist that will transport you straight to summer, sailing and the simpler times. Goldroom will be joining us for Weeks 31, 32 and 33 Montenegro! Heads up: W32 is already sold out!